AND ADVANCED PERSONAL TRANSFORMATION TECHNIQUES. For the first time ever, we are making some of humanity's most profound teachings on consciousness and human potential available to the general public. Culled from thousands of ancient texts from our 4000-year-old tradition, including Torah, Kabbalah, Talmud, Chassidus and Mussar. 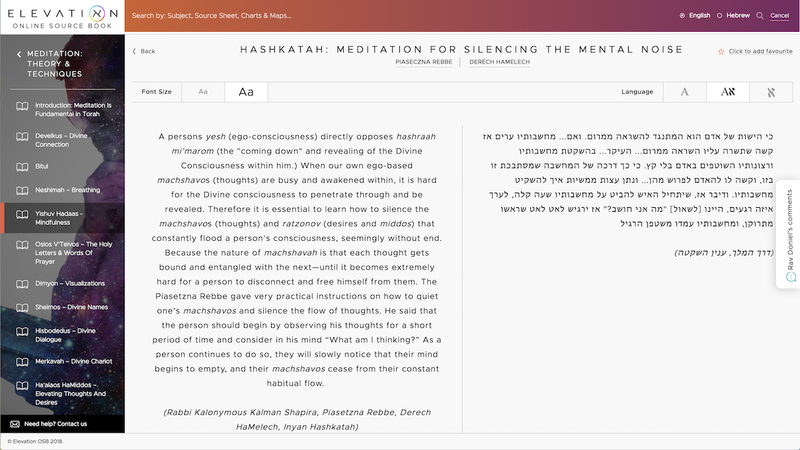 An incredible resource for seekers, meditators and educators everywhere.